There is a lot of excitement right now around the Maroon Football program at Madisonville North-Hopkins. Well, with the young talent accumulating in Madisonville, Kentucky, frankly, there should be. 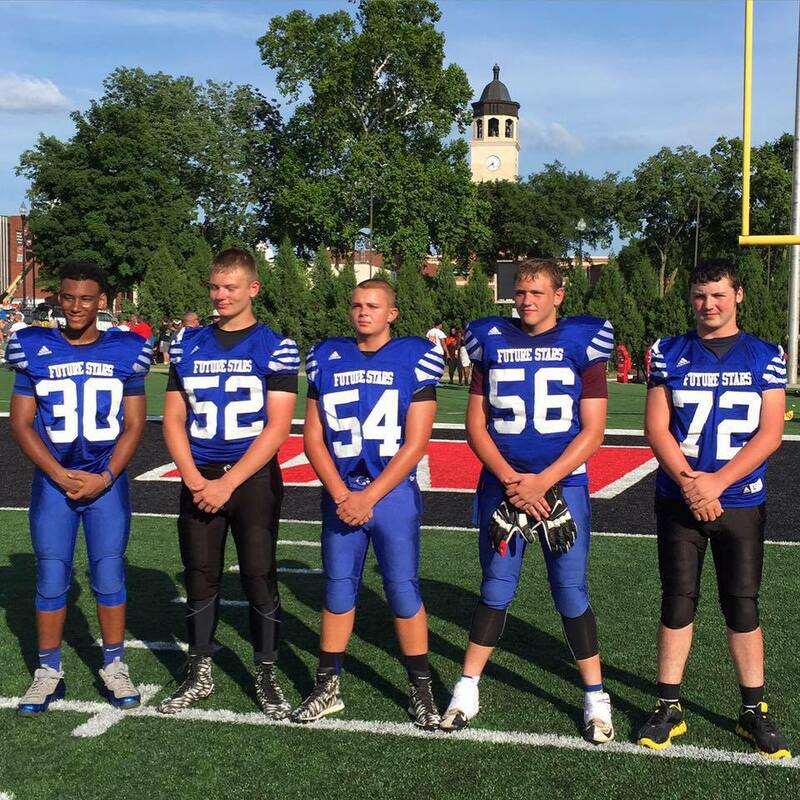 We wrote just this week about a Team Kentucky Future Star, Davyon Vanburen, and alluded to the fact there were more of these Team Kentuckians roaming around the Western Coalfield Region. In fact, in the article dated September 3, 2017 the name Dru Flener was specifically noted, if my memory serves.